Only 99,732 Miles! Scores 35 Highway MPG and 27 City MPG! 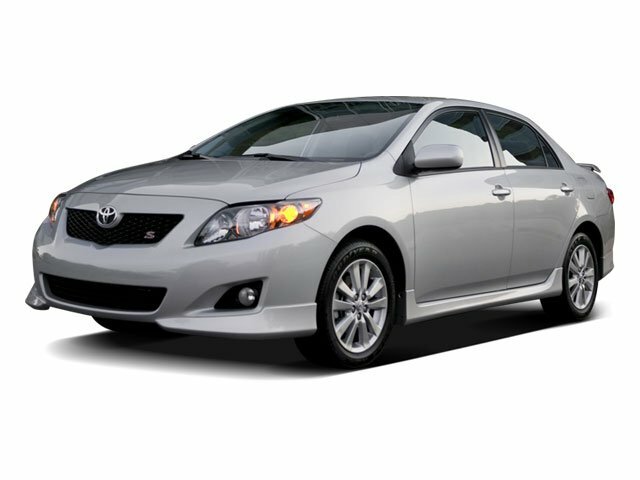 This Toyota Corolla delivers a Gas I4 1.8L/110 engine powering this Automatic transmission. Wood-grain interior trim w/chrome accents, Variable intermittent wiper, Trunk lamp. Torsion beam rear suspension, Tilt/telescoping steering wheel, Temporary spare tire, Sliding center console w/card holder, Side-impact door beams, Remote trunk release, Remote keyless entry w/panic feature & remote illumination, Pwr windows w/driver one-touch down, Pwr door locks w/auto shift-activated locking, P205/55R16 tires. For a must-own Toyota Corolla come see us at Lehigh Valley Honda Hyundai, 675 State Ave, Emmaus, PA 18049. Just minutes away!